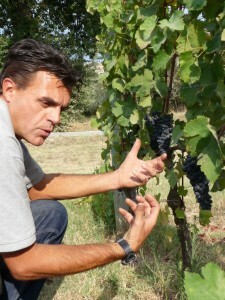 Enrico Santini was born and raised in the area of Bolgheri. 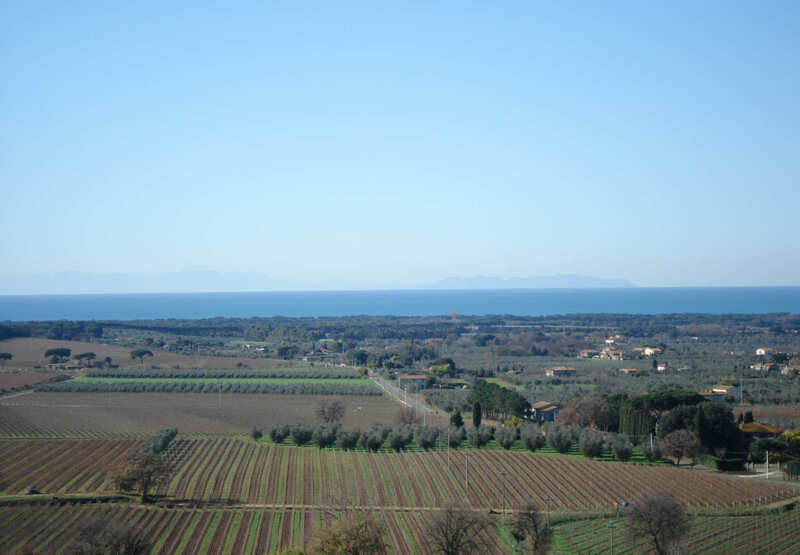 the land and the microclimate of this spectacular Tuscan coastal area. This passion influenced his decision to implement organic practices within his vineyards, a further conviction on the part of Enrico to achieve a perfect harmony between the vine and terroir, thus obtaining the maximum results imaginable between the combination of these elements. The vineyards are planted as follows: a 17 acre plot of Cabernet Sauvignon, Merlot, Syrah, Sangiovese and Petit Verdot; a 5 acre plot of Vermentino and Sauvignon Blanc.